Designed and produced in Denmark, designer Cecilie Lindemose believes being different is always fashionable. 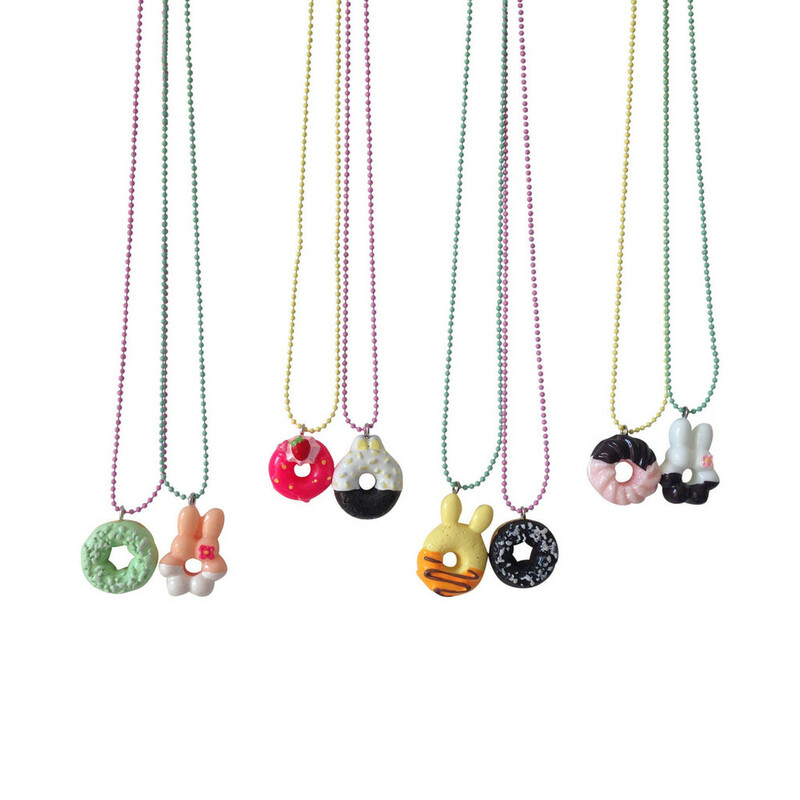 With necklaces, earrings and rings from Pop Cutie, surely you will be noticed. But we won't say any more, and let this cutie give you the goods on this adorable line. Watch the video below! ©2016 Max & Maude. All rights reserved.